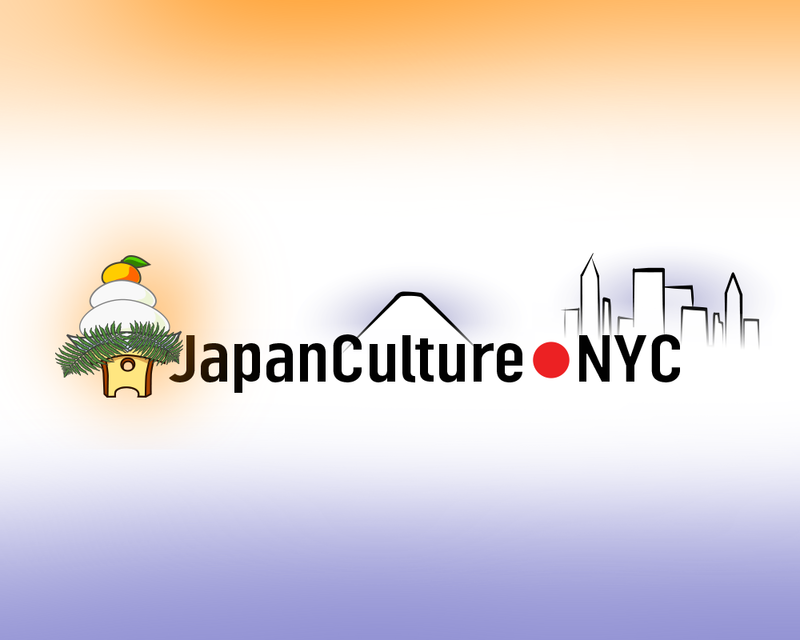 Happy New Year from JapanCulture•NYC! JapanCulture•NYC introduced our latest addition, Intern Peter, to the Japanese New Year tradition of having mikan in the house. In Japan the mikan is one of the many symbols of health and longevity synonymous with the New Year. They generally perch atop kagamimochi displays inside Japanese homes. 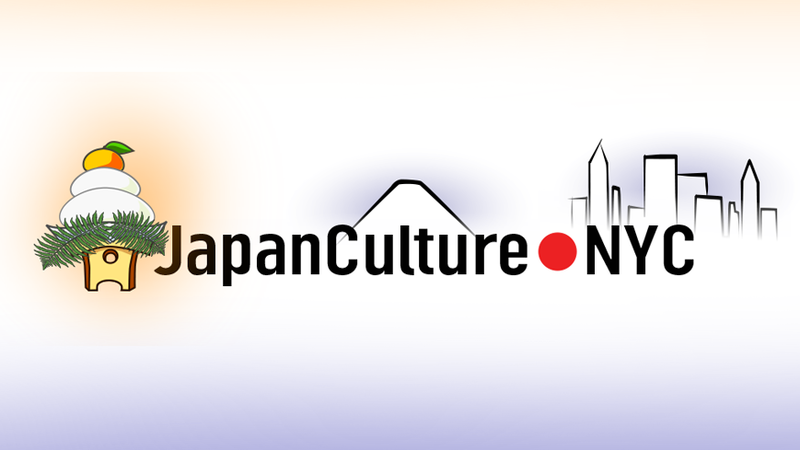 It’s also part of JC•NYC’s special holiday logo. The auspicious fruits – actually a tangerine and a clementine in JC•NYC’s World Headquarters – are placed in front of Intern Peter, and hilarity ensues. Check out this video on our YouTube channel.